Avon Australia’s CEO, Sharon Plant, is passionate about improving women’s lives and proud of the impressive contribution Avon makes to doing just that. Avon first set up its Australian operations in 1963 and branched out into New Zealand soon after. It was a period when Australian women were taking control of their own lives and Avon continues to support their empowerment today. 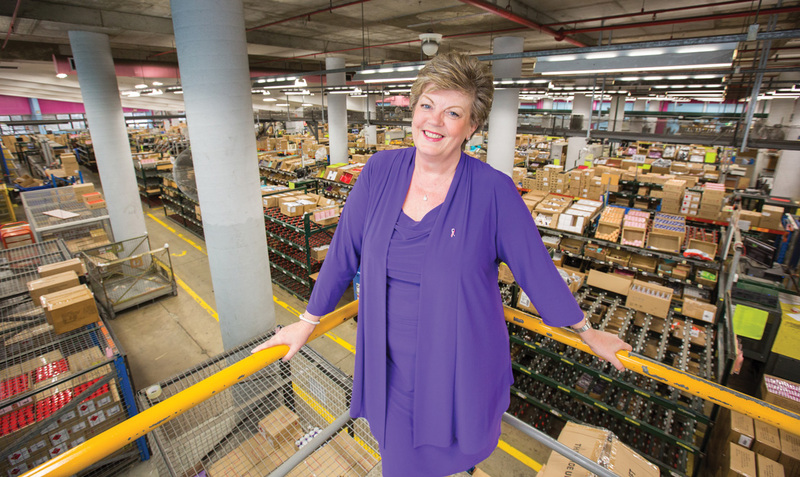 CEO of Avon Australia and New Zealand, Sharon Plant, says the biggest change she’s seen in 27 years with the company is the rise of women within the company itself and improvements to the experience of the thousands of Avon Representatives. Sharon herself has worked hard to achieve gender balance within the organisation. “We’ve got approximately a fifty-fifty split between males and females in senior and board-level roles in the organisation, which is something that I’m really proud of,” she says. Sharon Plant, CEO	of Avon at the Avon factory. Through its social selling, Avon sets out to empower and enable its Representatives, who, in turn, empower others. “I think empowering women to empower others is really important because, in that way, we are able to give back to the communities that we live and work in. Avon has a genuine desire to make a difference, it’s our legacy,” Sharon says. Avon has made a profound impact on women’s lives through three major causes. As well as raising funds to conserve the environment through its Healthy Forests, Beautiful World cause and to support victims of domestic violence through its Speak Out Against Domestic Violence cause, Avon is the top corporate fundraiser for the breast cancer cause, raising over US$800 million as a worldwide effort.